de no·vo /de ˈnōvō / – anew; afresh – starting from the beginning. 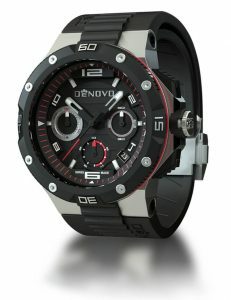 DeNovo is proud to introduce to you our first collection – the Quantum. With a variety of options to choose from, one of these beautiful timepieces will perfectly match your wrist and your style! From the sporty rubber color collection to the classic Italian Leather straps, we left the hardest job of them all to you – which one??? 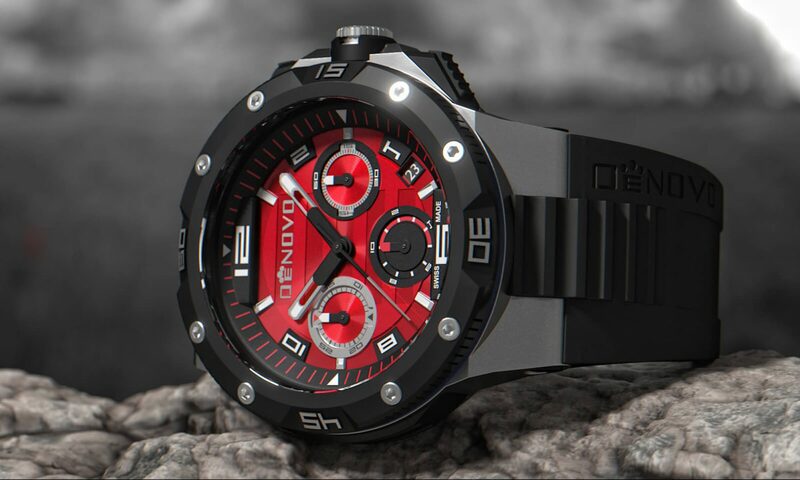 It took 3 years from the day we started working on DeNovo to the spectacular brand launch in the Swiss Alps. Three long years of R&D, design, prototype manufacturing, and strict quality control processes. It took a long time to get there, but when we picked up our heads we were right where we wanted to be – DeNovo Swiss now offers you a high quality Italian-Swiss watch, at an affordable price – The Quantum! To commemorate this great achievement we went on a journey through the origins of the newly born brand. A convoy of 20 Porsche Carrera 911 Cabriolets roared through the heart of Europe in celebration of the event! Nothing will attest to a product more than the quality of each component. 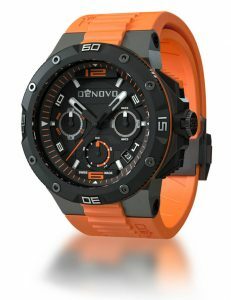 At DeNovo we spent years of research to find the best materials and the best suppliers to handle these materials. From its 316L surgical grade stainless steel case to the Italian leather straps, the result is evident in each and every DeNovo – a solid “Look & Feel” that will last for years! 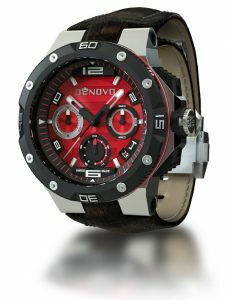 Here at DeNovo, we are always happy to talk “horology” with our clients! Please feel free to contact us with any question, request, idea or if something did not work out the way you expected it to! We will always do our utmost to help!